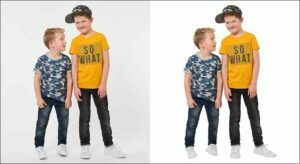 Image Background Removal Service will help the image to look more creativity, more clean and sharp, giving the image into a new realistic background or As a photographer or an owner of a studio, you will find that you need to work on your product backgrounds. Well! Not only that! Any products on an image removing background is such a great advantage and also makes so good sense. 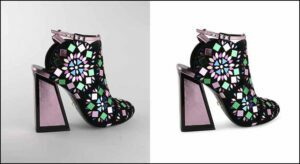 Replacing background and removing the background with a white background or Transparent Background especially in e-commerce or website is standard and very attractive. It’s not only that it erase any elements that may confuse the image but also makes it easier to size a position and location of the products in an identical way given a nice clean, sharp and standard design for websites, magazines, brochures, catalogs and other e-commerce sites. Why you should remove the background of the image? 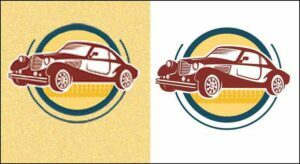 When to think about not removing the background of the image? For example, let’s say we have a product which is a daily used handbag as the subject which is kept on top of a table. Lights are on and the rays are on top of the bag and shadow got spread out. Background got darker. Now, you need to put this bag on your brochure, don’t you think it’s a time-consuming thing for you. Well! 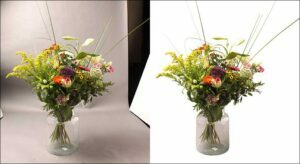 We Clip and Touch will save your time and help your product a give a background touch which is called Background Removal Service. 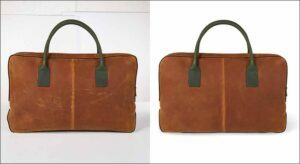 We will first remove the shadow of the light, give the bag a natural shadow and keep it real. 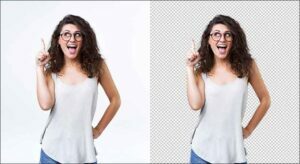 Give a transparent background removing the dark spots if available and give it a sharp look and keep it simple. 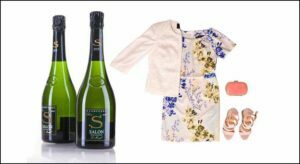 Clip and Touch has an exclusive 150+ designers who can provide this service for big businesses or small businesses with both large and small quantity. We work based on our customer satisfaction first not the rates. Thus we have affordable rates available today.